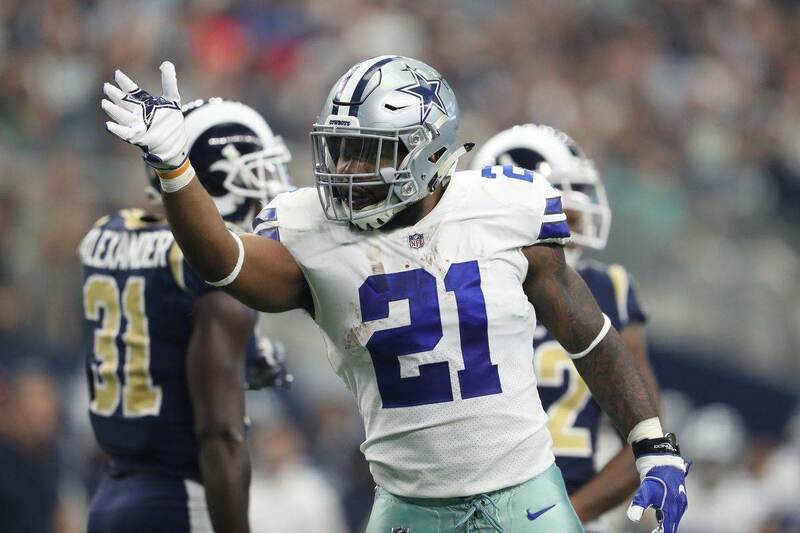 The Dallas Cowboys (2-3) get set to face a Jacksonville Jaguars (3-2) squad that has one of the best defenses in the NFL, which leaves few believing that America's Team will see a turn around on Sunday afternoon at AT&T Stadium. Every game is different and this team is 2-0 at home in 2018. There is a possibility that Dak Prescott and the Dallas Cowboys can come away with a win to even their record at 3-3. I know I shouldn't be spreading hope and cheer about the Dallas Cowboys after what we've seen this season, but I just can't help myself. There are several reasons I believe this team can still make a run at the playoffs and one of those reasons is Dak Prescott. While the wide receiver group and the coaching staff attempt to deflect criticism, Dak Prescott, the leader on the offense is willing to accept it. Speaking to the media on Thursday, Dak let everyone know that he still has confidence in this team despite the start to the season and knows that there are things that he needs to work on for this offense to move forward. You can find plenty of people on Twitter or Facebook to tell you what's wrong with Dak Prescott. Shoot, I wrote a piece looking at how long Dak has had in the pocket and how long he's held onto the football. Whether it's his footwork, throwing technique, processing speed, or accuracy, there are a lot of things to point to for reasons not to believe in Dak Prescott. However, there are intangibles to Dak's game that don't necessarily show up on film or in the stat book. The most important intangible, to me, is leadership. A leader always believes that the best is yet to come. Yes, they are willing to take a personal inventory of where they and those they lead are at, but they always believe that people can be more than what they've shown. Even themselves. Even though there isn't a lot of belief left in the Dallas Cowboys' offense right now, Dak Prescott still believes. On Thursday, he told reporters, "I don't think we're far off." Dak Prescott has always exhibited leadership qualities. 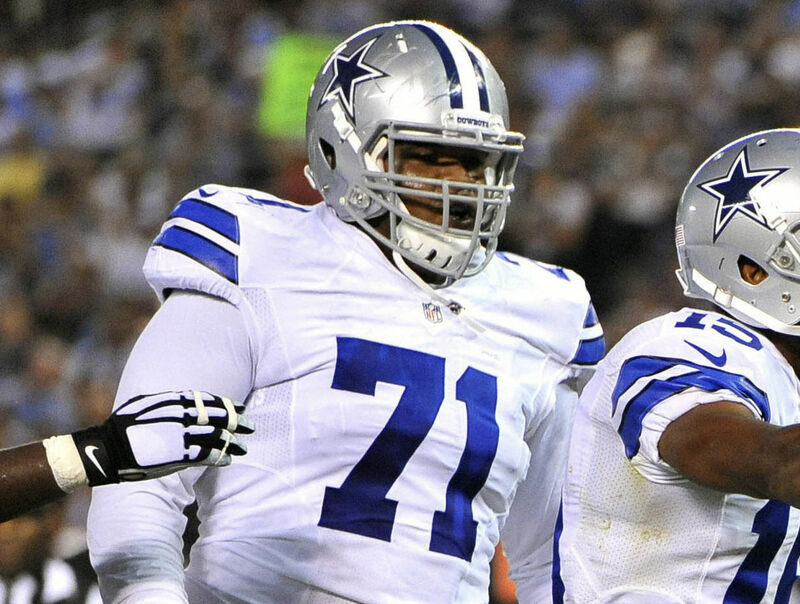 From the first snaps he took as a rookie in his 2016 opener against the New York Giants, he's always showed an ability to rally when the deck seemed stacked against him. If you need more evidence, look to the Green Bay Packers divisional playoff game in 2016, when they got down 21-3 -- largely due to errors by others on the offense -- and he rallied the team to nearly pull off a miraculous comeback. Prescott's not a perfect quarterback. He has things that he has to get better at if he wants to be the franchise quarterback for the Dallas Cowboys. The positive take away is Dak Prescott isn't unwilling to look at the things he needs to do to get better or to work on those things. I know most of us are down on Dak at this point and things are looking bleak, but that doesn't mean that he's finished as a starting quarterback in this league or even for the Dallas Cowboys. And sitting a half game back of the Philadelphia Eagles, after their win over the New York Giants Thursday night, Dak Prescott has a chance to keep the Dallas Cowboys in the playoff hunt. 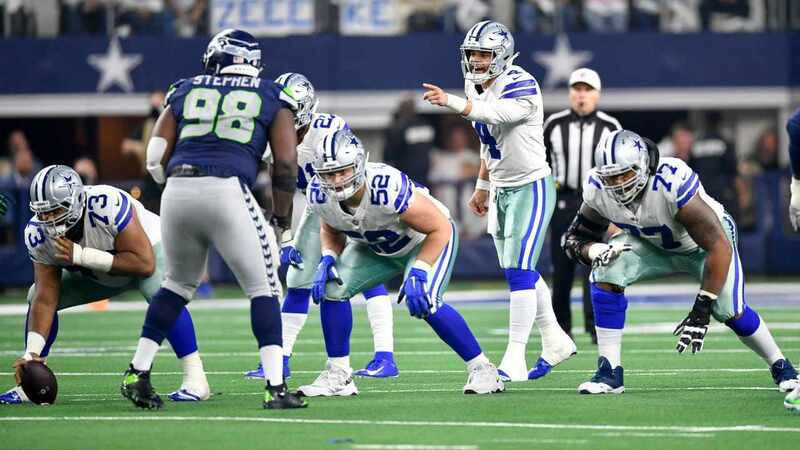 They're right in the thick of this thing and while there's plenty of reasons to doubt this team, one thing you should never doubt is Dak's resolve. He will continue to play hard and fight to rally the rest of the offense around him to go and get the job done. 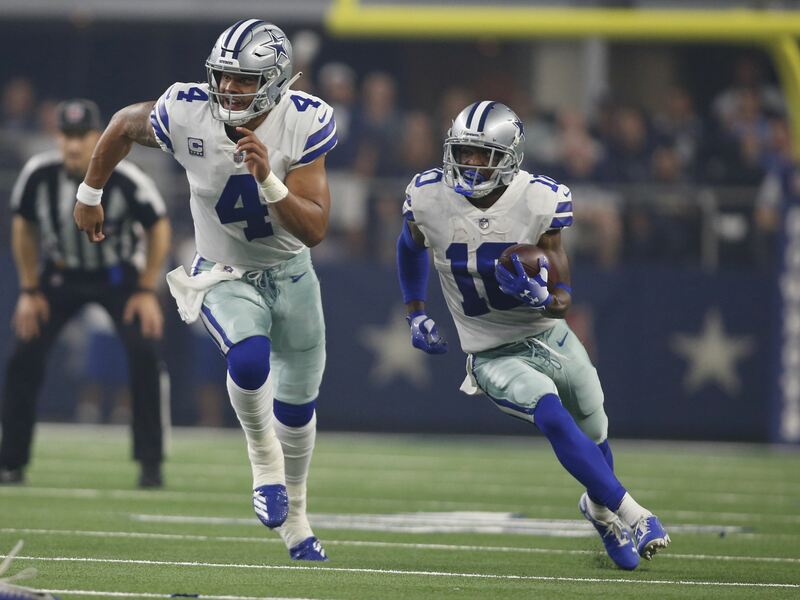 Don't forget that just two weeks ago against one of the better pass defenses in the NFL, the Detroit Lions, Dak Prescott led the Cowboys on a game-winning drive with under two minutes to play in the fourth quarter. There is a lot of criticism coming at Prescott and the Cowboys' offense, but leadership means standing tall in the face of adversity and Dak Prescott has that in spades. He may not be the leader you want right now, but with everyone telling the Dallas Cowboys that they aren't good enough, he's the leader you need.